Having a foot reflexology treatment can be one of the best therapies for any mom who always run after kids and busy with other daily chaos! 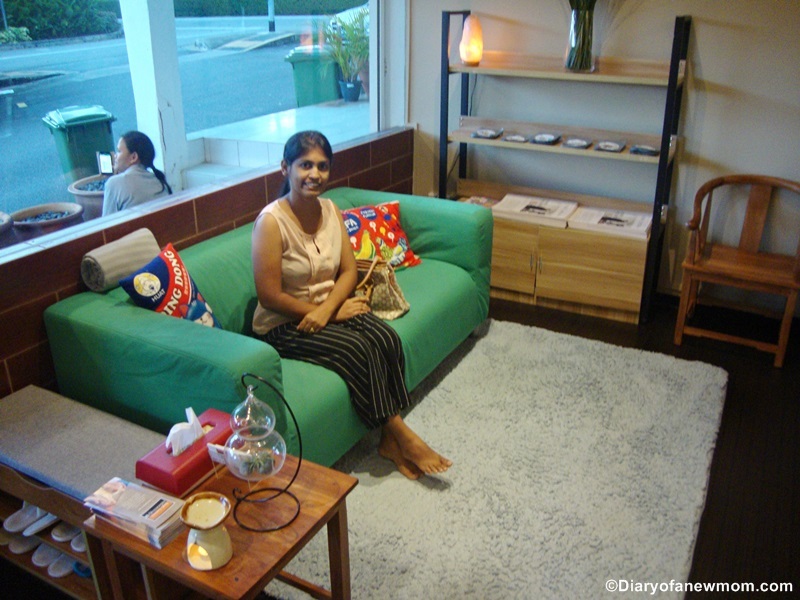 So, I had such opportunity recently to experience a relaxing foot massage at the Feet Haven Upper Bukit Timah Branch. Well, Feet Haven is not only for moms who run after their kids. 🙂 It is open for anyone who loves to relax and rejuvenate! It is always good to find the right physiotherapist or visit a spa for a foot massage! It was bit dark when I came out after my treatment. 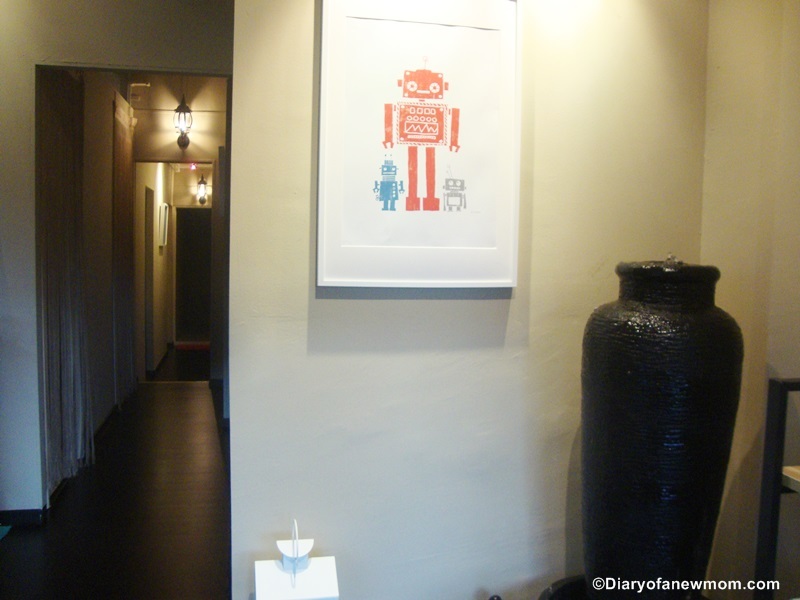 Nestled in a beautiful corner of Upper Bukit Timah, the newest branch of the Feet Haven is the perfect place for relax your body from all sort of aches and pains. Having a body massage or feet reflexology treatment there can make you relax and rejuvenate. 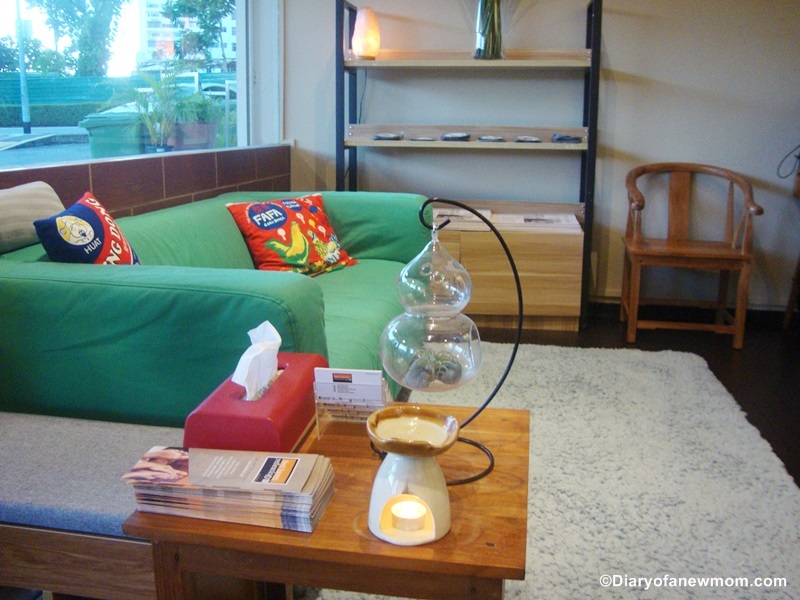 As I am a satisfied customer, here is my detailed review on Feet Haven Upper Bukit Timah, so you can visit the place soon! As always, I like to visit such places because this mommy wants some ‘me time’ too. My hubby is always helpful for me by taking care of the kid, so I have my own time at least few times a month. Although it is easy to hire a taxi, I selected to walk after alighting at Beauty World MRT. But, if you chose to walk, it is better to prepare with the directions. From the Beauty World MRT, you need to walk towards the Bukit Timah Plaza. Then walk along the Off Rifle Range Road. It is easy to find the place once you are in Off Rifle Range Road. Views are relaxing and beautiful! After spending few minutes talking with the team at Feet Haven, I was sent to the treatment area. Earlier I was offered a complete full body massage. However, I preferred to experience foot massage. I am always with painful feet at night times, so I asked them for foot reflexology treatment as it may benefit me. I also requested a female therapist. All these were arranged as per my choices. My treatment started after soaking my feet in warm water.It was perfect to relax my tired feet. Finally the therapist started feet massage. She is a nice experienced lady who also shared some tips and advices with me on taking care of myself. She didn’t waste any second during the treatment period. Although she asked me to relax and have a nap, I spent time experiencing every bit of the treatment. Foot reflexology treatment was not uncomfortable. There were times I experienced the sensations of pressure points. It’s an hour well spent. While having the foot massage at Feet Haven, I also experienced the calm music. 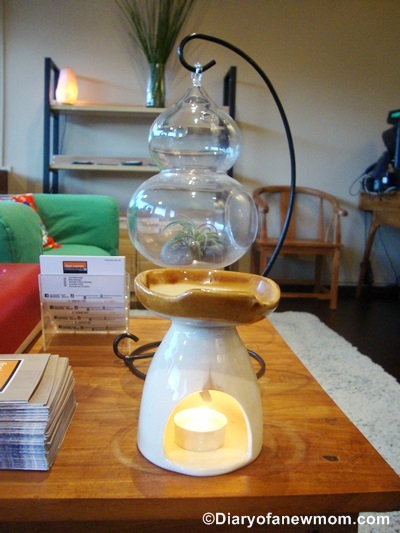 Don’t forget the aroma inside the treatment rooms. Finally, it is a place to treat your body and mind with five sensations. The flower tea I received after the treatment was perfect to make me warm and relax! Well,all above are the details and my experience at the Feet Haven.After spending an hour indulging in a foot reflexology treatment,I want say that it was an hour well spent!I was totally relaxed.The sensation of pressure points were awesome.That could fade away all my tiredness.After all,I was rejuvenated. If you want to relax your body ,mind and soul; then experience such a treatment from an well experienced therapist.You will see the difference! There are different treatments available including Foot Reflexology, Acupressure Point Massage, Aromatherapy Massage, Shoulder reflexology and combination of body massage and foot reflexology. You can easily select the treatment according to your condition and choices. Finally, you will never regret about the time you spend at the Feet Haven. Visit their website www.feethaven.com for more details and for available packages. Do you like foot reflexology treatments? How about your experiences? Please share your thoughts below. Disclosure: I was invited to experience this service.However,all opinions are mine.